Hi friends today we are going to learn about How to backup data of Android smartphone. To take a full backup of yours Android smartphone is a decision that will help you in the future. Many issues can arise, If you face an accident of crashing yours smartphone firmware or in case you lost your smartphone, you also lose your important data along with your smartphone , in such a case your backup can help you to recover your Android smartphone data from restoring your backup. If you have to backup your Android smartphone data, you won’t have any tension about it in future. 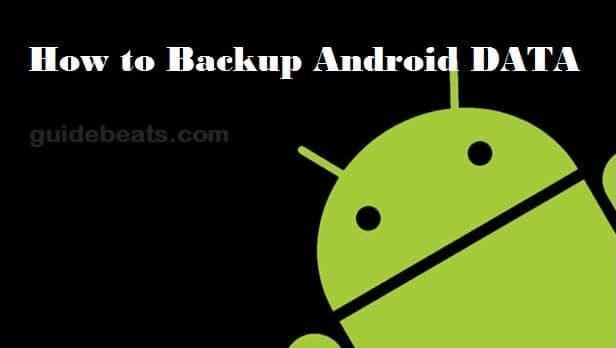 However, to take backup of your Android smartphone data is not the process that you will do it just in a click, but you should be familiar with a few easy steps that how to take a full backup of your Android smartphone . You either have to spend some money or go through different processes to backup your phone. In this guide, we are going to learn about how to “Free” backup your phone data. Underneath are the steps guide you that How to Backup data of Android smartphones. Disclaimer: It’s to clearify, that we www.guidebeats.com are not responsible for any kind of miss use or corruption of your data or backup. However, there is no chance if you keep its privacy limited to you only. How to Backup data of Android smartphones. 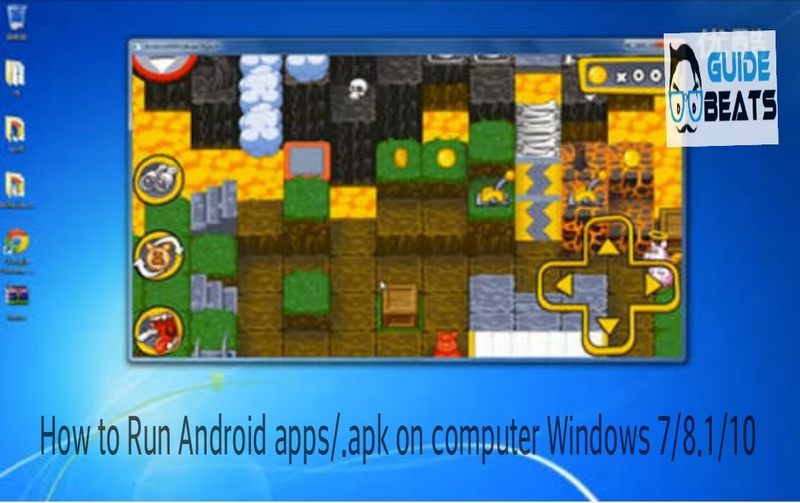 In the first step to backup data of Android smartphone, we will discuss copying data into PC. The basic, common and simple way to backup and protect your phone data is to copy it to your PC. connect your android phone with your PC via USB data cable. Once connected, you will see a new Drive in My Computer with your phone’s name, open it to access all your files. To backup some data and settings in your google server account use the following procedure. We will guide you how to backup such files later on in the article. To start backup go to “Settings” and then tap on “Backup and reset”. There, check both “Back up my data” and “Automatic restore”. After that, tap on “Backup Account” and add your Google account if you already have or create a new account and give here. Now, go back to setting and scroll down to “Google” under “Account” , and tap on it. Tap on your Google account and check all data which you want to be backuped. All your selected data will now be saved in your account of Google server, and will be restored when you use the same Google account on another android smartphone. To backup your photos and videos you will have to install an app named “Photobucket” it will automatically backup all your photos and videos, with a limited space of 10GB for free. If you need more space you will have to buy it. This app is really a good backup app if you don’t have lots of data to store, but if you need more space you will have to spend some money. Download Photobucket app from play store, Install and launch it and create a new account or sign in with your Facebook account. SMS Backup + is the app with the help of which you can easily backup your SMS and call record here in your account. If you want to get all these in one, then you have to buy “My Backup Pro” app . 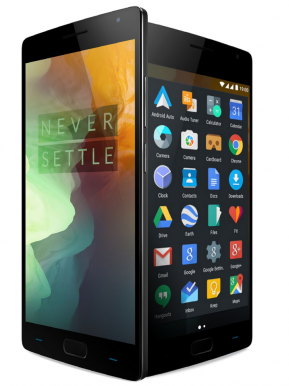 Its a most popular app with lots of features, and works on both Rooted and unrooted android phones. Download it from play store. With the help of this application, you can backup almost all kind of data for your Android smartphone at once.